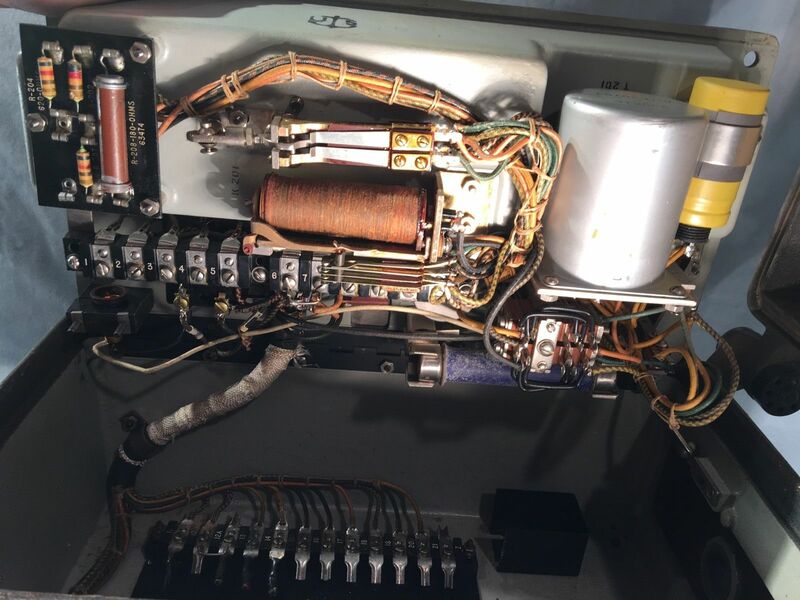 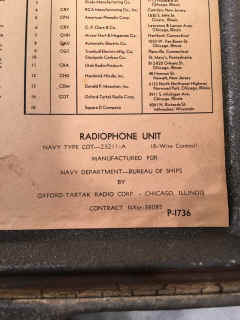 A field change kit (Field Change 1-51007A) to improve audio fidelity for high-quality speech transmission and reception is now available through the Naval Supply System. 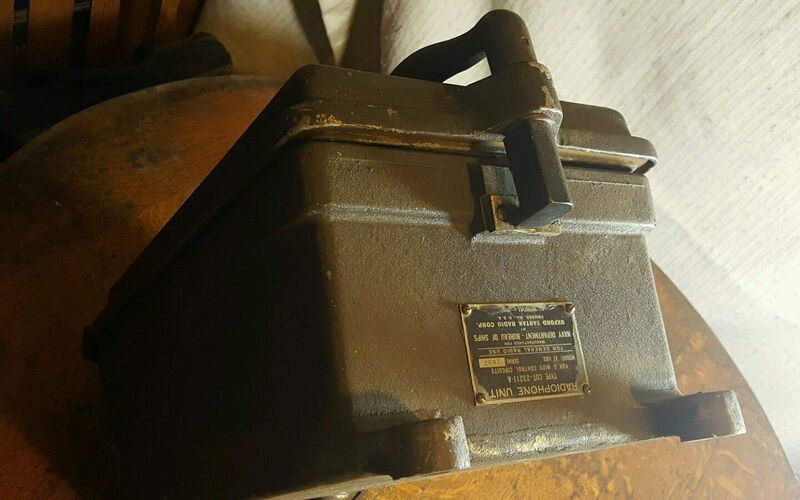 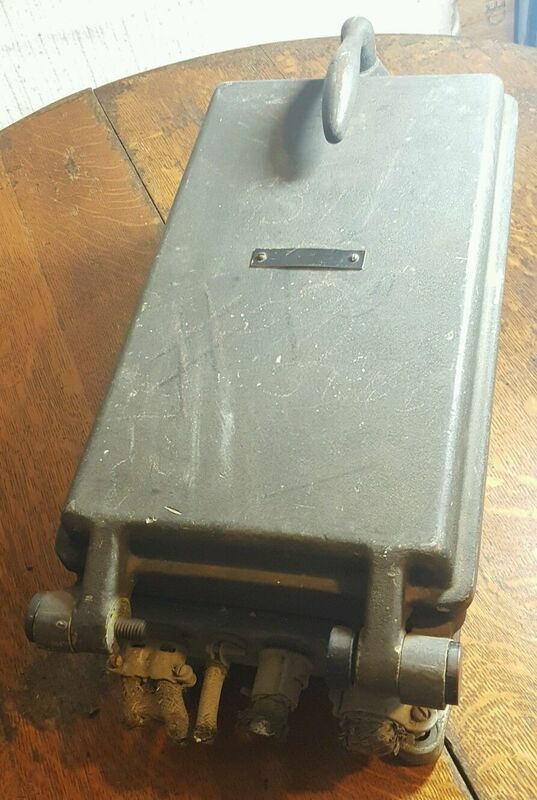 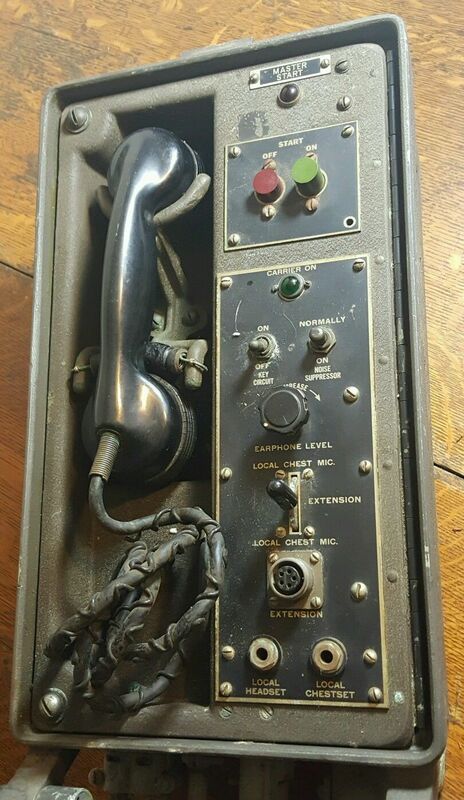 Recently the Bureau procured a limited quantity of field change kits for the standard Navy communications handset NT-51007A. 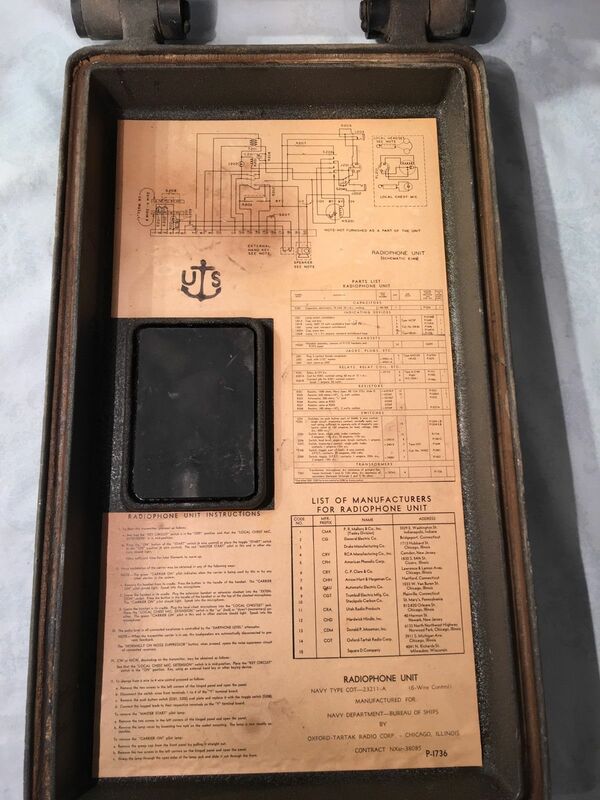 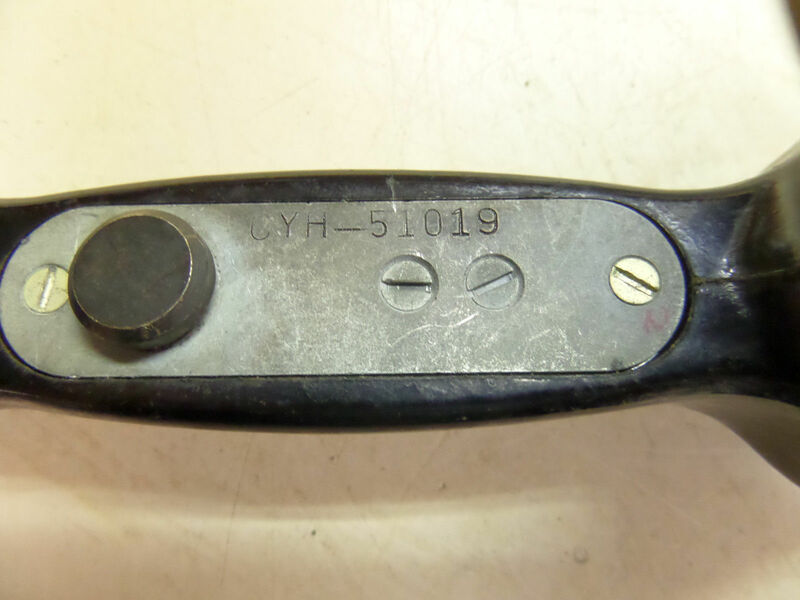 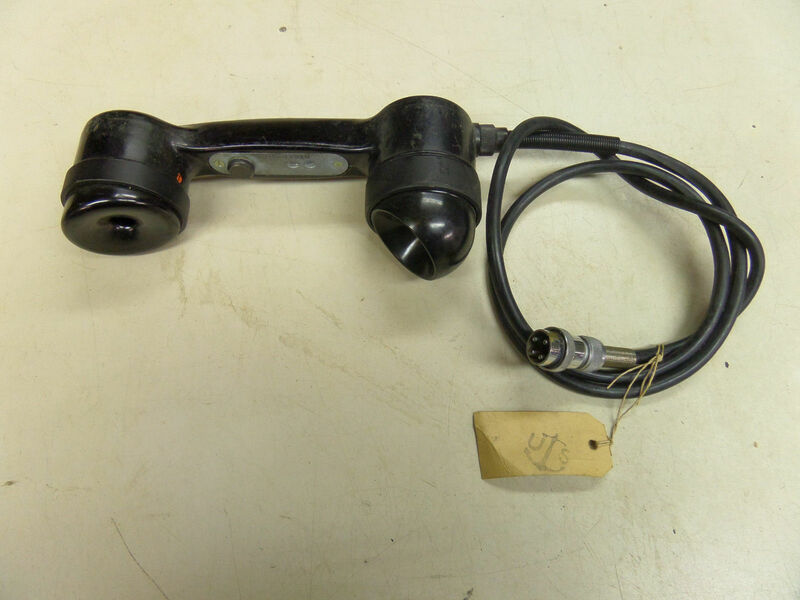 The kit, Federal Stock Number 5820677-9263, contains a replacement dynamic receiver earpiece, receiver cap, replaceable transmitter (microphone) cartridge, microphone retainer ring, Instruction Sheet (NAVSHIPS 93387), and Field Change Bulletin (NAVSHIPS 981138). The replacement units are colored light gray to identify the modification to that of a dynamic-type handset. 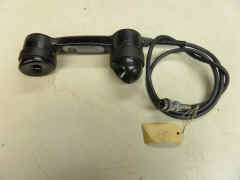 The removed carbon microphone unit and magnetic earphone may be retained on board for possible emergency use. 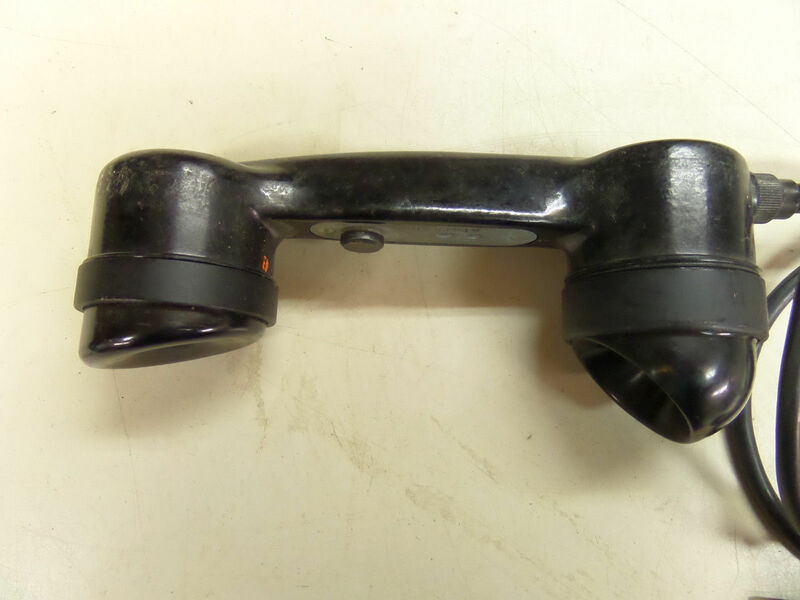 Through the addition of this field change, the 51007A handset will provide added communications reliability. 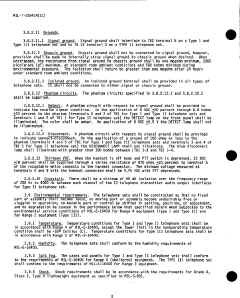 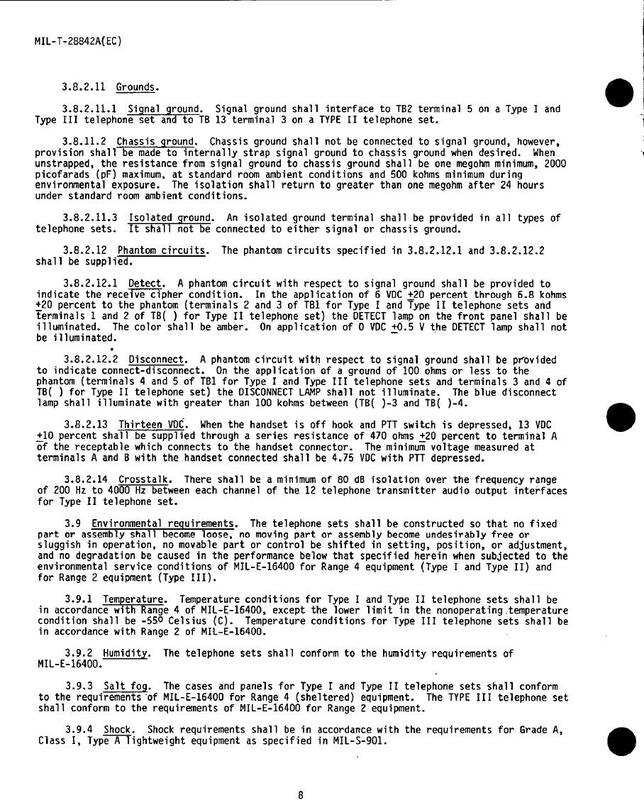 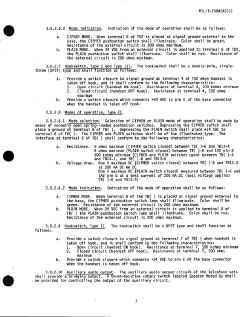 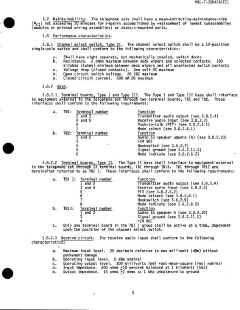 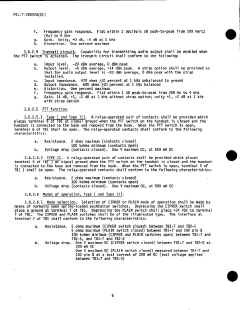 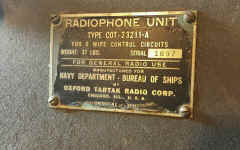 The unit is intended primarily for use at Radio Set Control C-1138/UR (or equivalents) that are used on single sideband circuits that contain equipments such as the AN/URC-32 or AN/WRT-2. 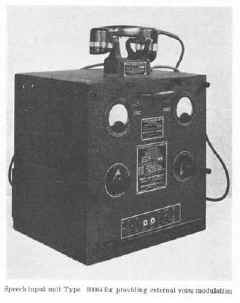 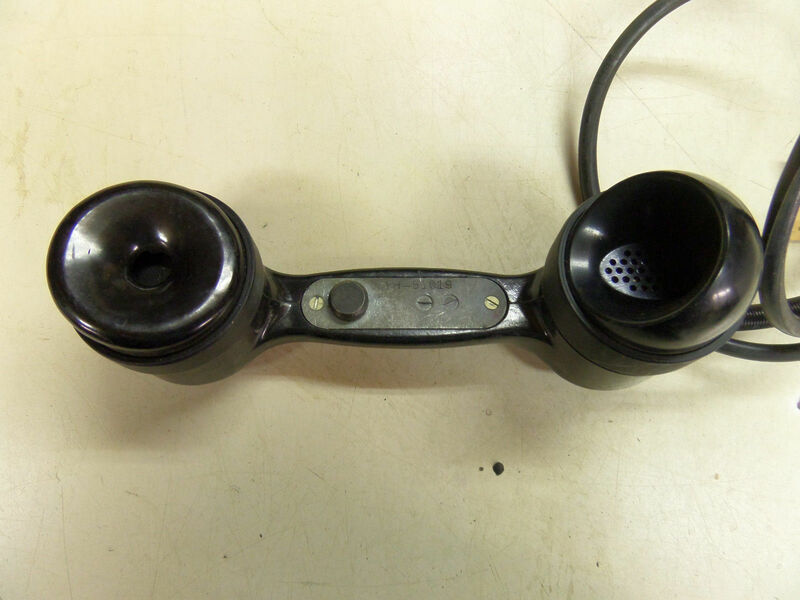 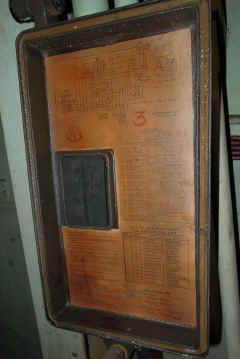 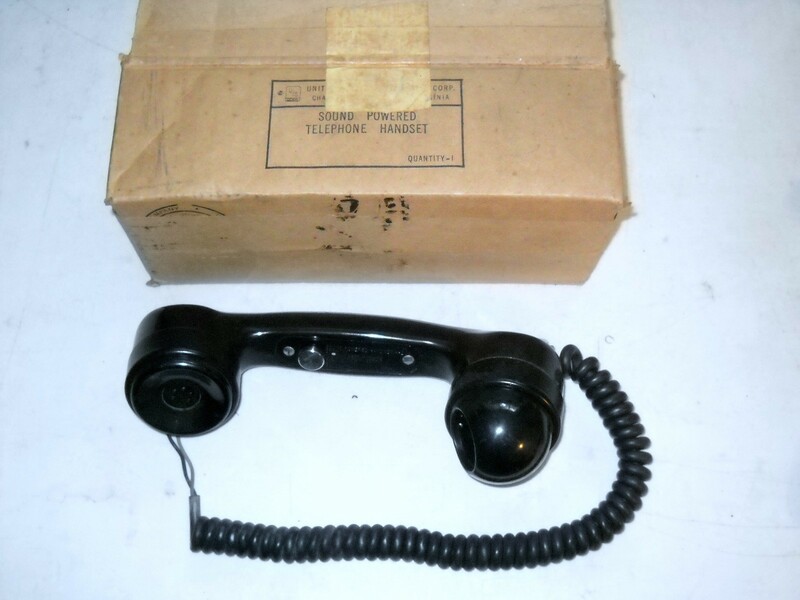 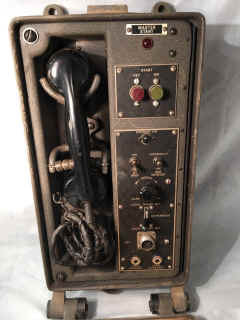 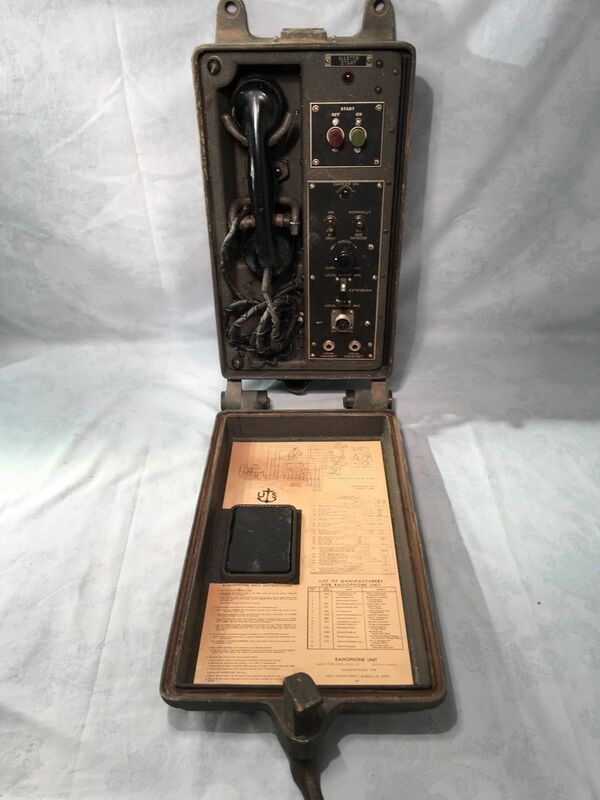 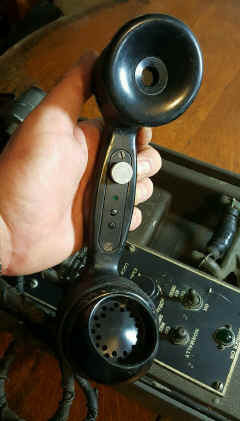 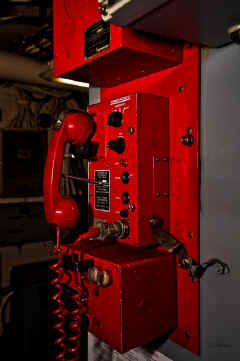 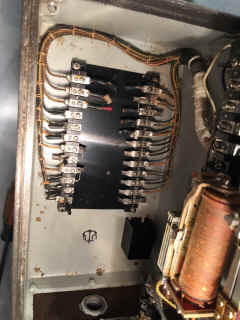 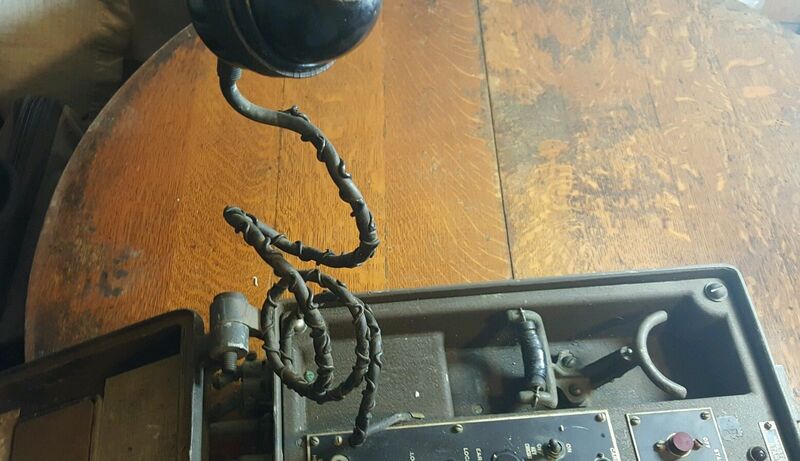 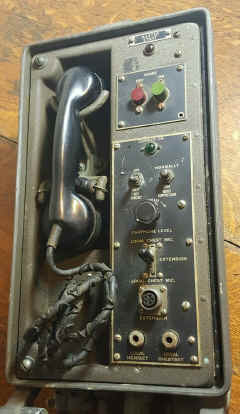 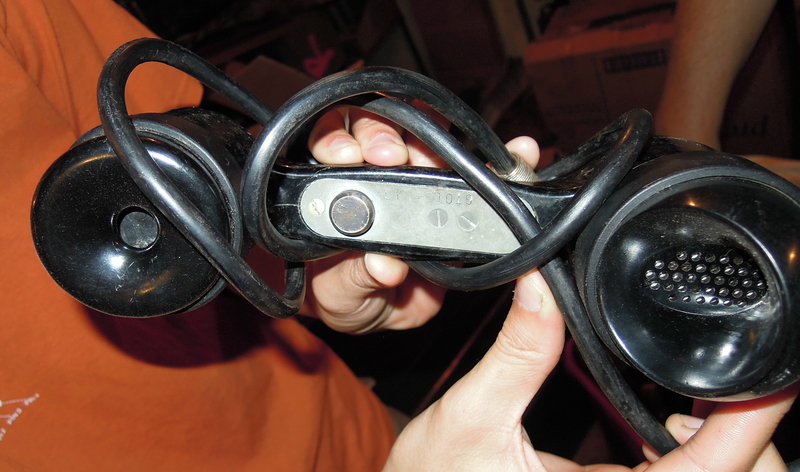 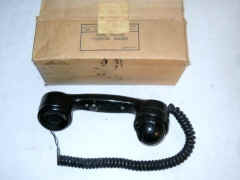 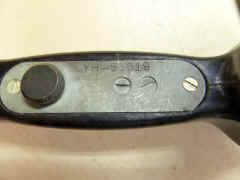 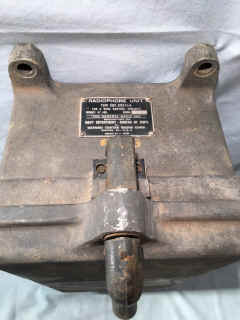 The modified handset may be used with any standard Navy communications equipment since the output circuitry and impedances are the same as the original carbon unit. 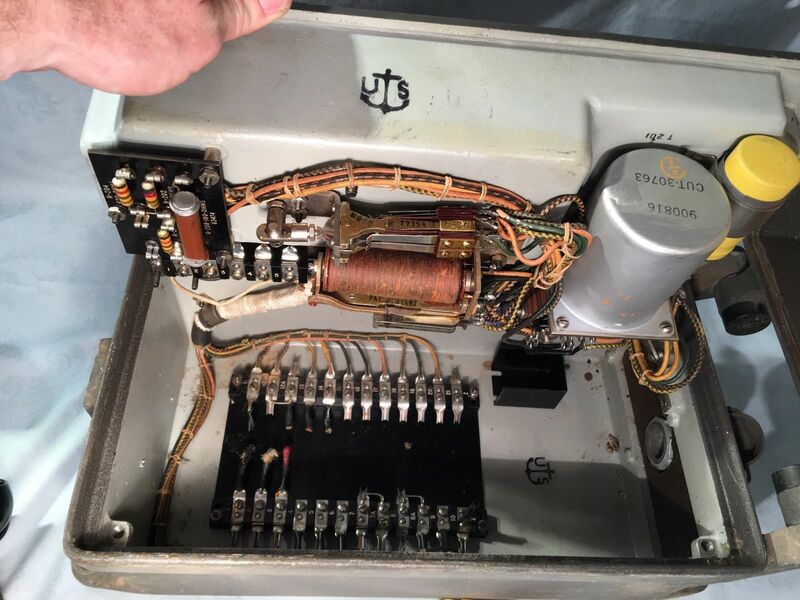 The microphone unit contains an encapsulated, non-repairable, transistor preamplifier and includes sound chambers that function as an extraneous noise-canceling device. The noise-canceling feature eliminates all other outside sounds other than that of the person speaking directly into the microphone. 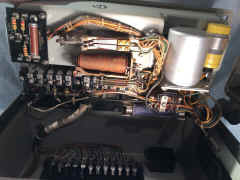 The transistor preamplifier is operated from the negative 12 volt d.c. power normally supplied from the associated control unit or transmitter. 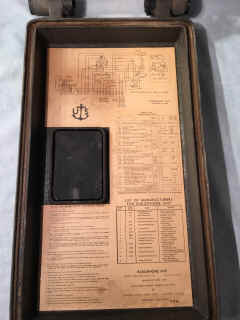 The circuitry contains protective provisions in the event of the application of 12 volts direct current with a reverse polarity. 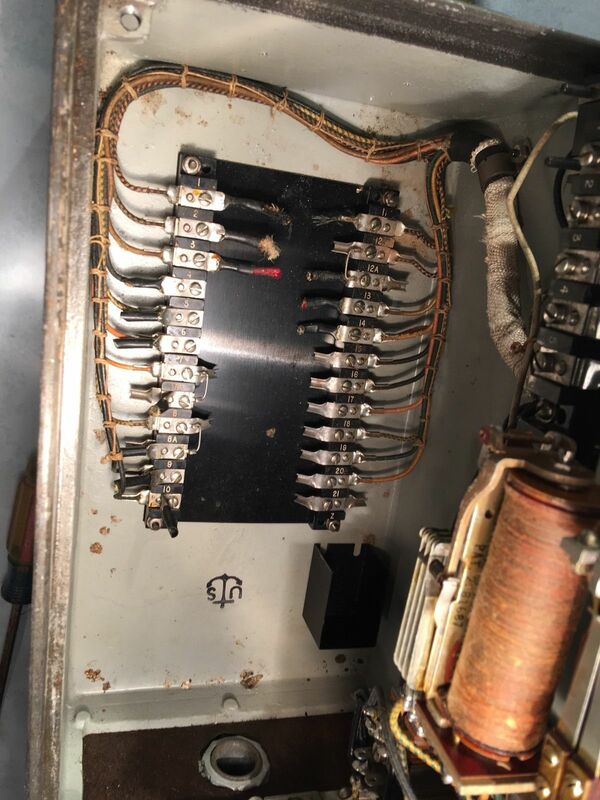 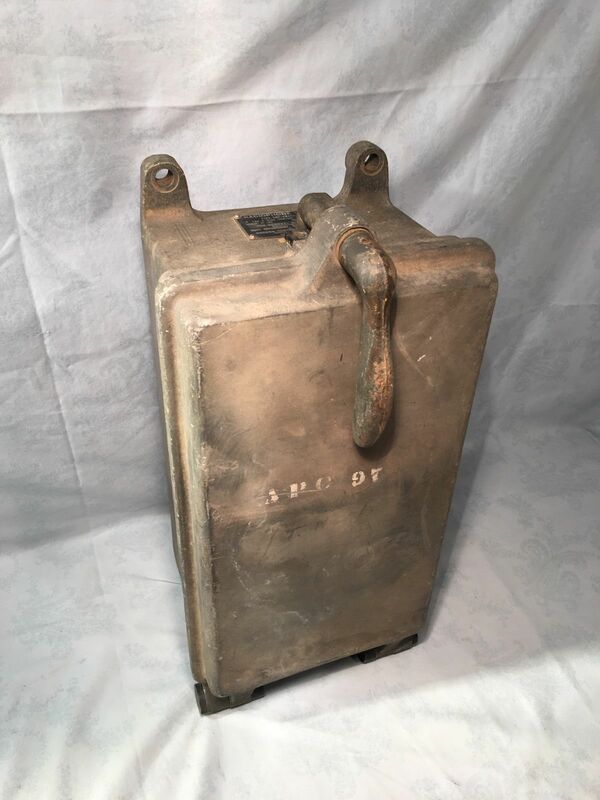 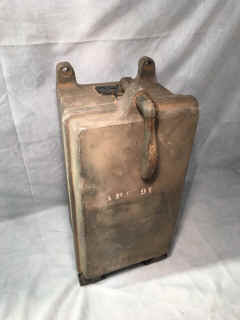 When a unit becomes defective, it must first be assured that a 12-volt direct current of proper polarity has been applied; and if so, the unit must be discarded. 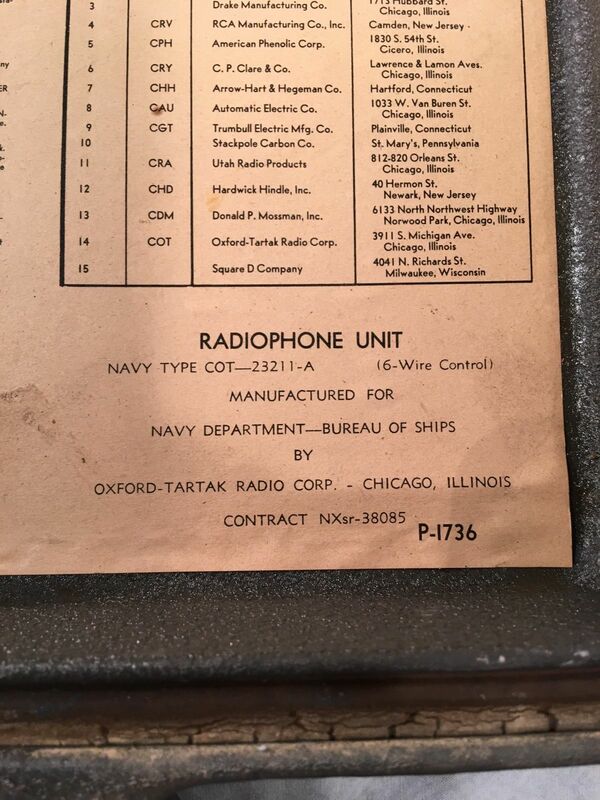 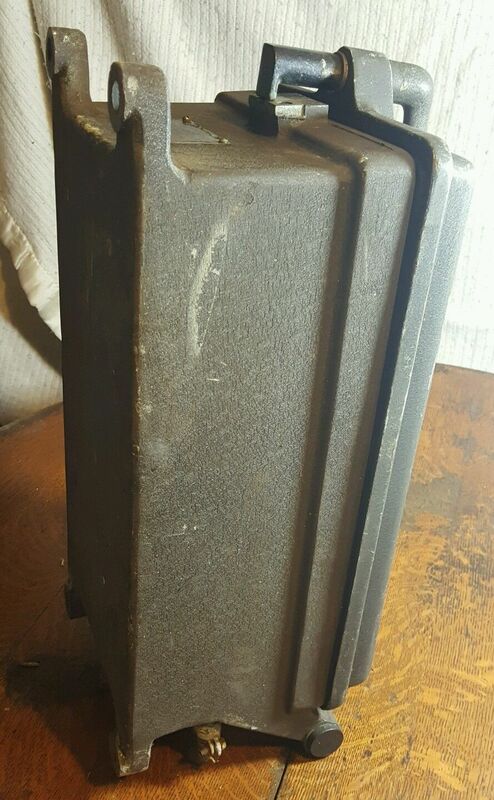 Replacement microphone units will be stocked in the Naval Supply System under Federal Stock Number N5965-6244134. 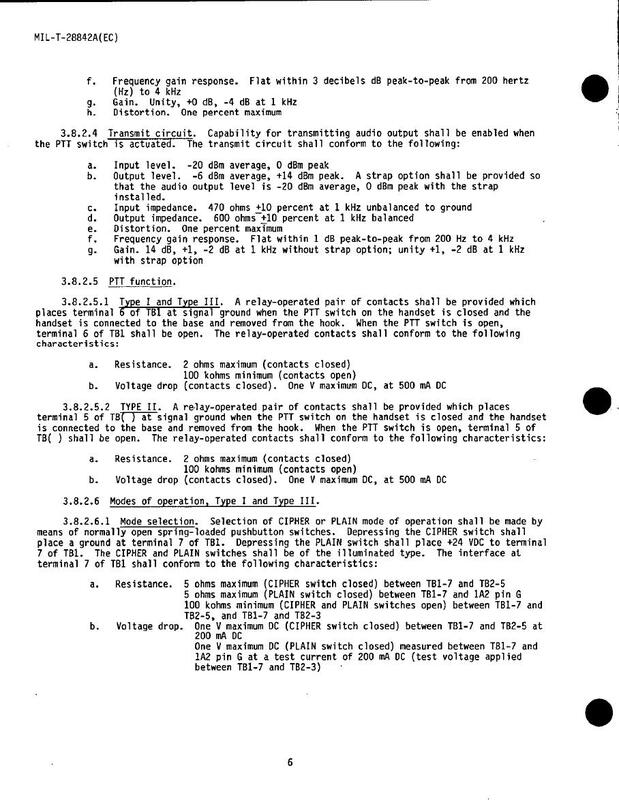 Because of budget limitations, only a small supply of the field changes could be obtained during fiscal year 1960. 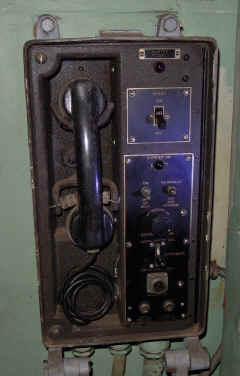 Complete handsets being supplied with radio set AN/URC-32 and transmitter AN/WRT-2 have the nomenclature H-169/U. 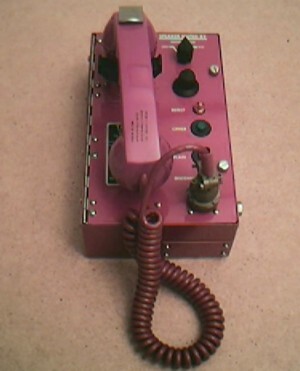 These handsets are essentially the 51007A type with the field change applied. 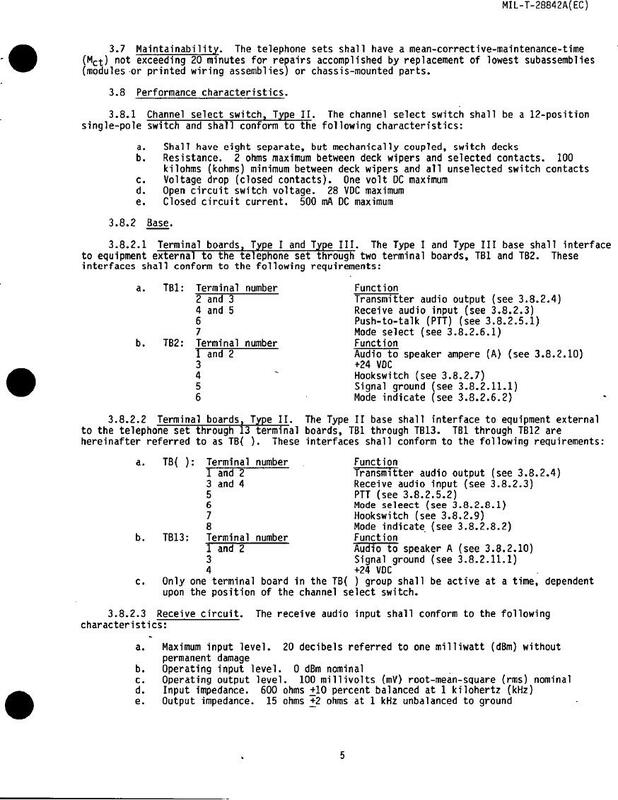 The units are colored gray completely for identification. 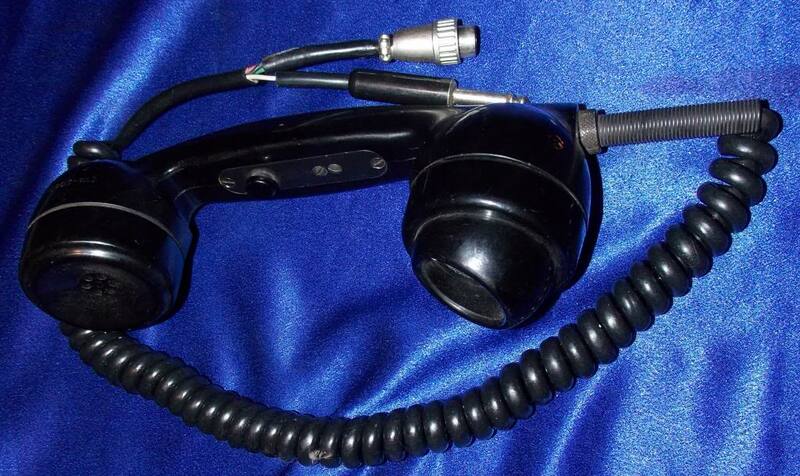 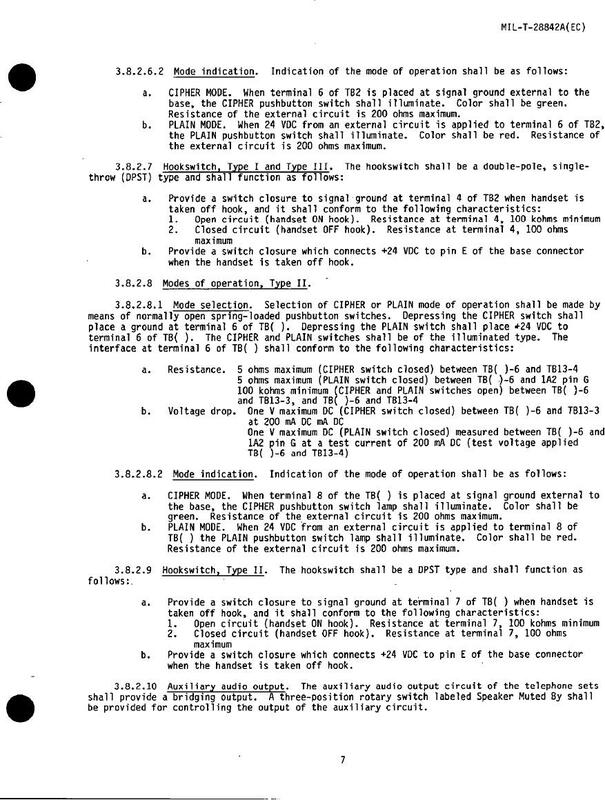 The Bureau is procuring similar dynamic boom-type headset assemblies H-172/U (Federal Stock Number F5965-715-4031) to replace chest sets now in use. 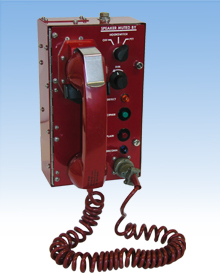 TA-970/U Secure Telephone Set for use with all SA-2112, C-10315, and VCS-150 Red Switch applications. 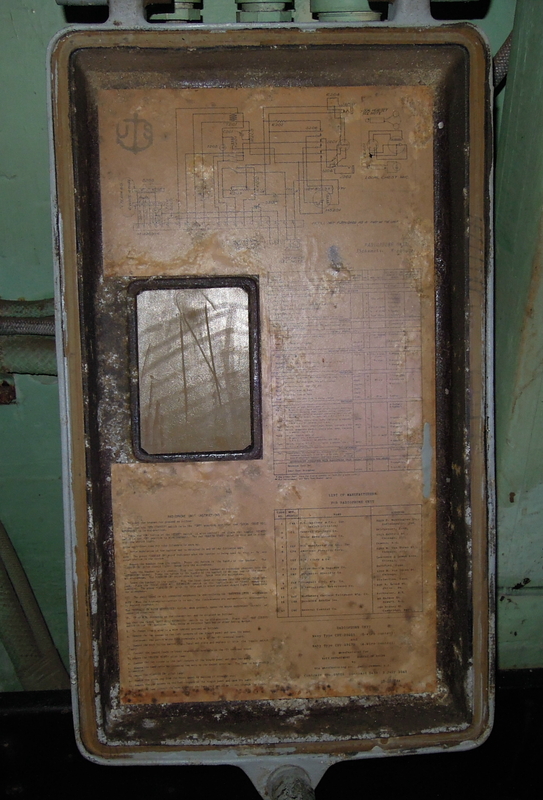 Tempest certified and shipboard ready. 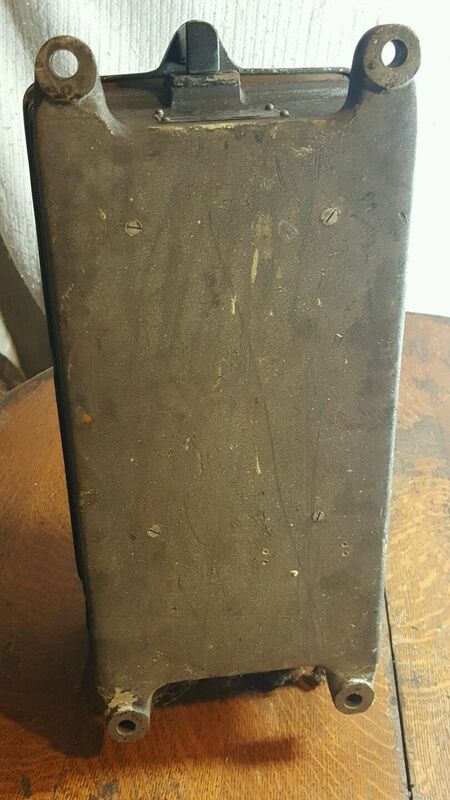 Complete phone set includes handset and chassis. 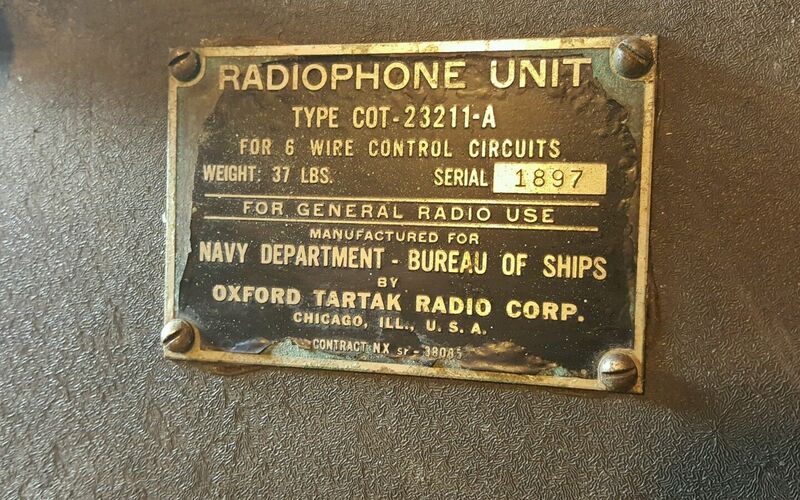 The TA-970/U, TA-980/U and TA-990/U telephone sets are used primarily in shipboard installations of the Single Audio System (SAS), which provides voice communications in both plain and cipher modes. 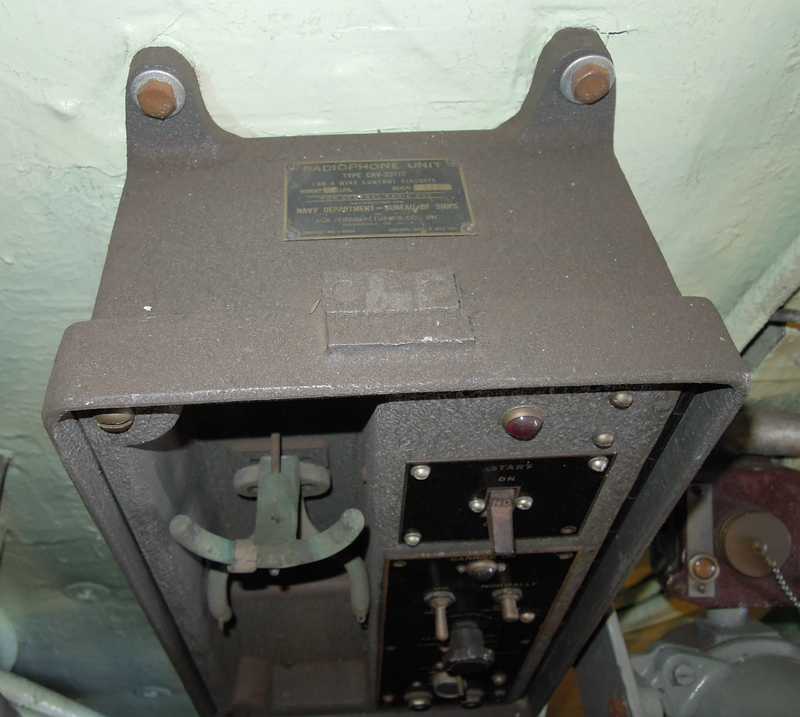 They are an integral part of the ship's exterior communications system. The TA-970/U provides single-channel voice communications and control capability from below-deck (protected) shipboard spaces. Noise canceling: Noise canceling features of microphone provide high articulation in the presence of high background noise. 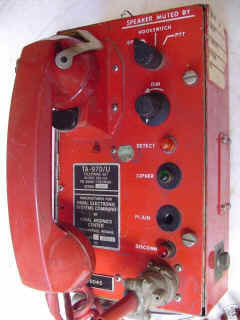 Loudspeaker: Control of loudspeaker muting provided.